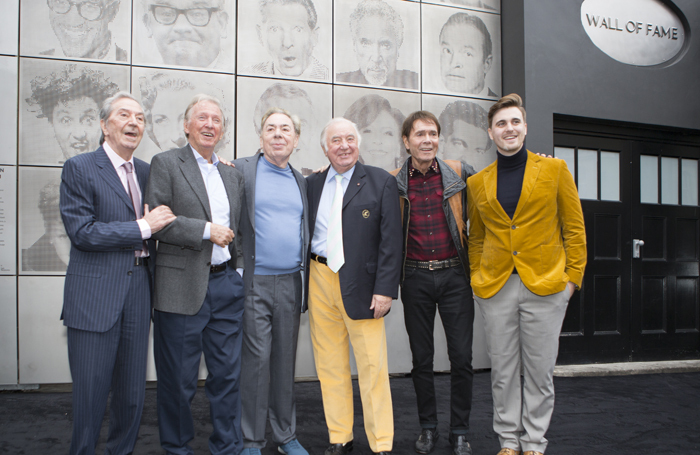 Andrew Lloyd Webber has unveiled a wall of fame outside the London Palladium, as a “permanent legacy” to the artists that have performed there. Stars immortalised in the art installation include Ronnie Barker, Ken Dodd, Marie Lloyd, Judy Garland and Vera Lynn. 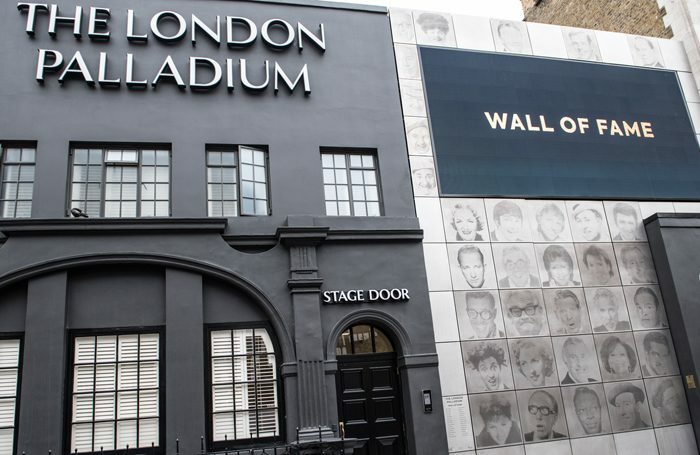 The wall of fame, designed by artist Lee Simmons and commissioned as part of the renovations of the theatre, sits beside the theatre’s stage door, on Great Marlborough Street in London. Others included on the wall are Max Bygraves, Ronnie Corbett, Cilla Black, Shirley Bassey and Norman Wisdom. The faces on the wall were chosen by Lloyd Webber, Michael Grade, Don Black and Laurie Mansfield. 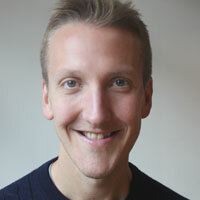 To feature on the wall, an artist must have performed more than two major seasons at the theatre. “It’s not good enough to have just done the Royal Variety Performance, you have to actually been in the Palladium and been a part of the whole history of this wonderful, wonderful building,” he said. The installation is made out of stainless steel and can be added to, to include other performers over the years.